Doug was excited. It was April 23, 2006, this was his first Loop and it was going to be a wet one. Well, all of the Leatherman’s Loops are wet ones, but this one combined an already soaked course with more torrential rain in the forecast. During the 12 hours prior to the race two inches had fallen and there would be an additional inch before the last runner crossed the finish line. Couple that with a soggy week full of rain in the days leading up to the loop and you have a recipe for an unusual soaking. Part of the Loop’s allure has always been its water crossings where runners trade the worn trail for uncertain footfalls in the cold Cross River. But on this day the water’s increased volume and speed convinced race organizers rerouting the Splashdown Crossing to the safety of a small, wooden bridge. Skiers love the fresh powder, surfers seek the perfect wave, golfers want that elusive hole in one—Leatherman’s Loop runners seek the mud. In the early hours of race day Doug met up with friends Carol, Diego and John. Doug was wearing his tried and true, well-worn orange t-shirt. Jumping into the car he asked, “Do you think the race is still on?” “Oh yeah!” was the answer. They drove toward Pound Ridge Reservation not knowing what to expect. The cars were lined up for a half-mile all the way to Route 121—clearly the weather had not deterred anyone. The friends parked, collected their race bibs and shirts and then turned right back for the shelter of the car. 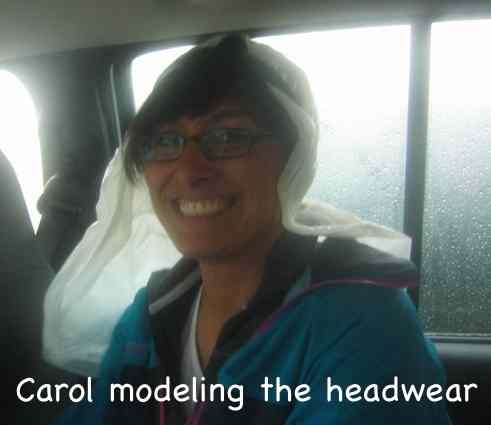 Carol had some garbage bags in the back of her car and tore them up to create makeshift water liners for the collection of baseball and Bermuda hats the runners came prepared with. They played the appropriate “psych up” music and noted many other cars had their own parties going on. The time for the Loop approached and runners began streaming to the start line past the Meadow Oak. Tony, long-time race coordinator, greeted the runners and announced the rerouting of the Splashdown crossing. This was unprecedented in the history of the Leatherman’s Loop and testified to the unusual nature of the day. At the conclusion of Danny Martin’s dedication poem the runners were off! As expected, the course was slow and muddy. Water appeared in parts of the course where there had never been mud or water before. The mood on the course was communal and jovial. Doug reveled in the pure natural beauty of the Leatherman’s Loop. Running it helped him to feel alive, focused and engaged during a very uncertain period of his life. The muddy trails, hills and tree obstacles brought him back to the times of his joyous and wondrous youth. 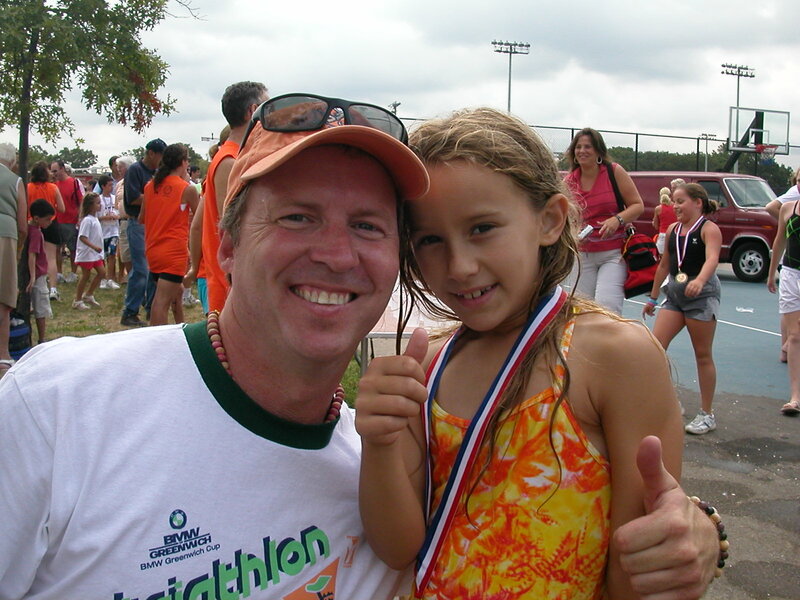 Doug fell in love with the race in 2006. He was dying of cancer at the time. He had metastatic maligant melanoma which had spread to his brain. He endured many treatments: multiple radiation and brain surgeries. Two weeks before the Loop he had had a tumor removed from his brain. If you had talked to him that day—before or after the run—you would not have known. He was 42 years old. He promised his friends they would run the Loop together the next year. He never got to run it again, it was his last race. Doug died 8 months later. 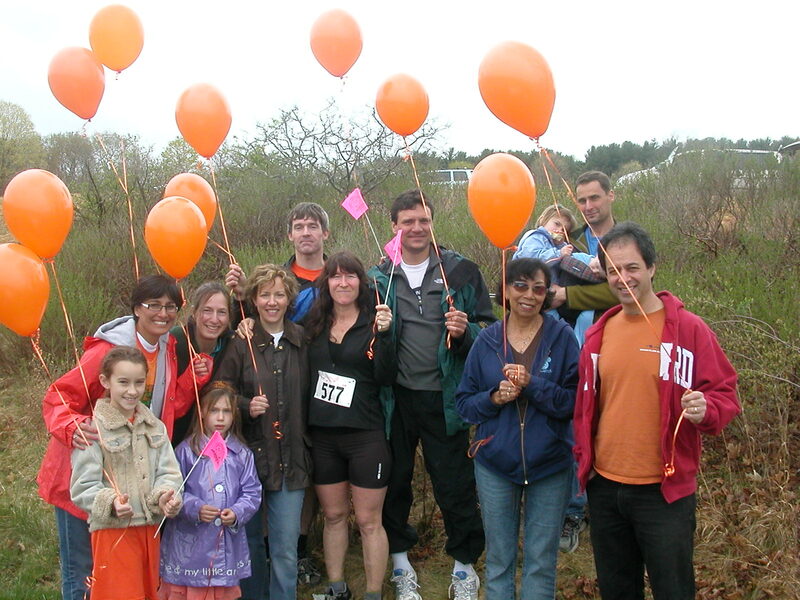 In 2007 a group of family and friends gathered to run the Loop in Doug’s honor. They called themselves Team Doug and wore orange t-shirts because of the famous, beat-up, gross orange t-shirt that Doug wore for the previous year’s race. After saying a prayer and releasing balloons into the sky they pledged to return each year for him. In 2008 the Mud Flats section of the trail was dedicated as the Doug Gorman Memorial Mud Flats. Team Doug ran for the second year in 2008. They will be back in 2009 wearing orange! Be sure to give a shout out to Doug when you enter the mud flats!